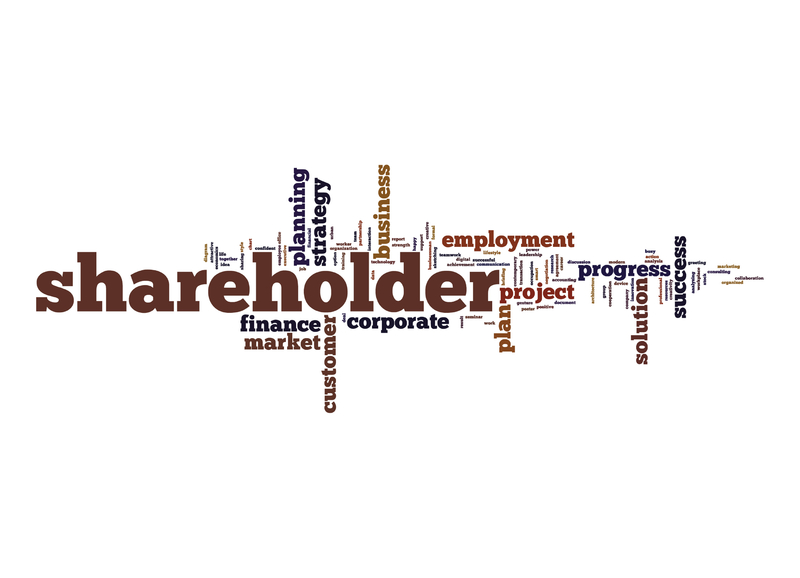 The English Court of Appeal has recently decided that a corporation that held shares in a company remained a shareholder notwithstanding the shareholding company’s dissolution. BWE Estates Limited had two shareholders: an individual named David who held 75% of its shares and a company, Belvedere Limited, which held the remaining 25%. Although Belvedere was dissolved in 1996, it remained listed as a shareholder in BWE’s share register. In 2013, David, the sole director of BWE, resolved to put BWE into administration. Two of BWE’s creditors challenged the administrators’ appointment on the basis that the resolution appointing the administrators had not been approved by two directors of BWE, as required by its constitution. David’s argument in response was that the Duomatic principle applied. The Duomatic principle stipulates that if all of a company’s shareholders entitled to vote at a general meeting agree on a matter, that agreement suffices in place of a resolution passed at a general meeting. The High Court had accepted that, given Belvedere’s dissolution, David’s assent as the sole shareholder was sufficient to appoint the administrators. The Court of Appeal overturned the High Court’s decision on the basis that, despite its dissolution, 25% of BWE’s shares remained in Belvedere’s name. Accordingly, the Duomatic principle did not apply and the administrators’ appointment was invalid. The Court of Appeal also rejected the argument that, because Belvedere’s shares were held on bare trust for David’s father Robert, Robert’s assent to the administrators’ appointment was sufficient to engage the Duomatic principle. The Court’s reasoning was that following its dissolution, Belvedere’s shares would have passed to the Crown.